All Our Designs Can Be Custom Sized To Suit Your Exact Requirements. 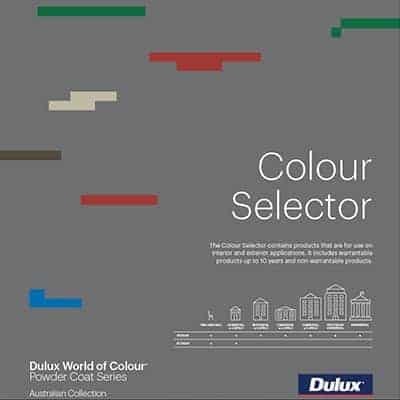 You Can Also Pick Any Dulux Powder Colour To Match Your Style Palette. 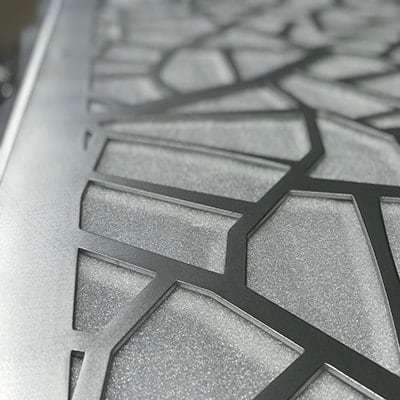 You are spoiled for choice with DSD's range of Laser Cut Decorative Screens designs. We have the largest range of designs in Australia and if you can't find a design you like, we will create one that's exclusive to you. 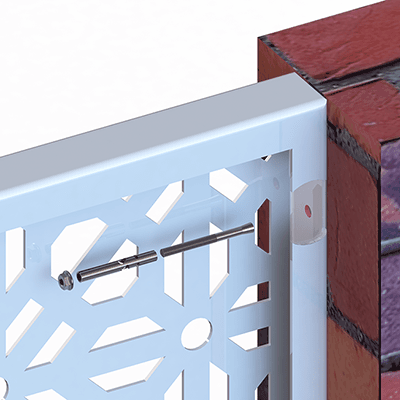 DSD have developed a multi-purpose fixing & framing system called DSD FIX. This system can be used on all our laser cut screens & can be adjusted to work in all applications. More importantly it allows you to easily install the screens yourself. All our screens are put through an edge rounding process which removes the sharp edges and burrs that are created during laser cutting. This process also results in better powder coat adhesion which keeps your screen looking great for longer. DSD will design and manufacture to your exact requirements, saving you both time & money. We offer a full service from start to finish, with folded edges to perfectly positioned stand-off brackets. This makes the install a simple & easy process. DSD's laser cut privacy screens are available in any of the enormous range of Dulux and Interpon powder colours. All our screens are edge rounded and pre-treated to ensure the powder adheres to your screen giving you a screen that will last a lifetime. If you want more privacy or need a non-climb screen you've come to the right place. We can convert any of our awesome designs into a perforated screen which means you don't have to compromise on the style & pattern you are after. Cant find what you are looking for... want something unique and custom or if you are just looking for a quote? 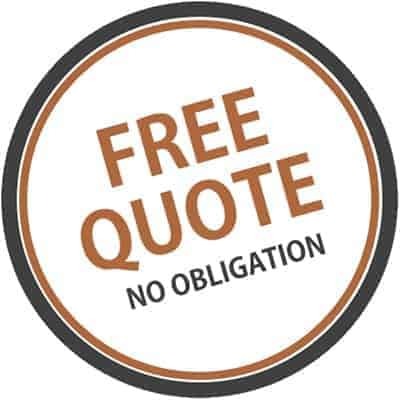 Contact us now for a Free No Obligation Quote. 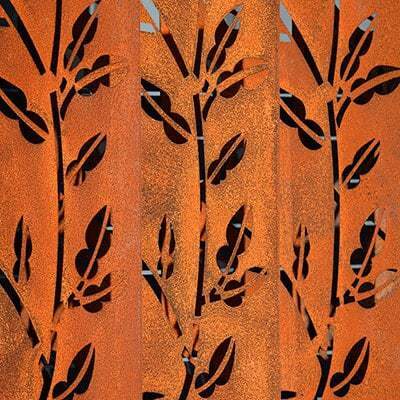 We specialise in Laser Cut Decorative Screens which we make to measure right here in Australia. 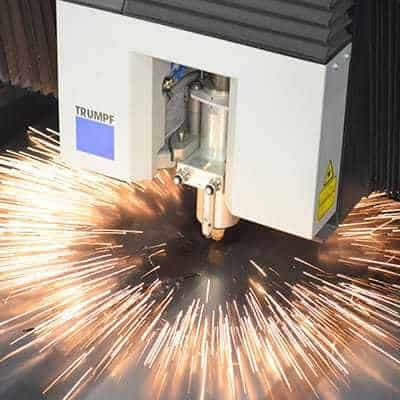 We utilise the latest CNC laser cutting, punching and folding technology to design and manufacture your screens. If you come direct to the manufacturer you will save on your decorative screen project every time. We will work with you to create beautiful laser cut decorative screens that will capture your style and creativity. Our screens are always great talking points and will capture the imagination of anyone that sees your decorative screen. 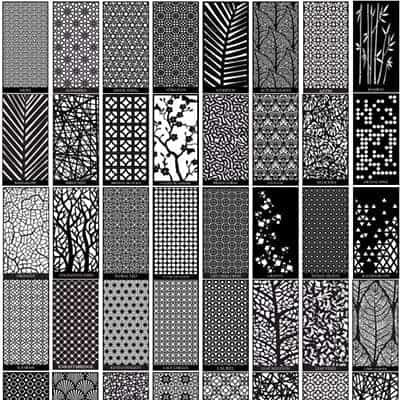 DSD has a number inspirational sources for our Laser Cut Decorative Screen Designs. They range from the delicate styles and patterns that occur naturally in our Flora and Fauna. Other sources of design creativity comes from the geometric and repetitive designs found in Arabic and Asian architecture and culture. We can also bring to life a photo of a loved one or capture the memory of a favorite beach scene or holiday snap so you can relive that moment each time you look at your screen. 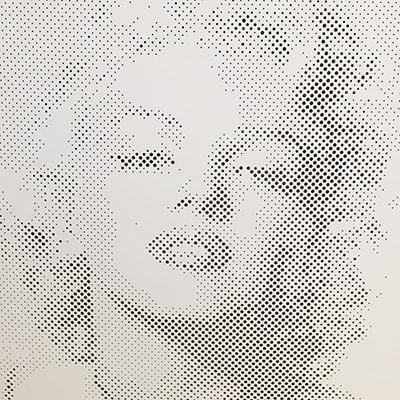 We achieve this by using our state of the art Image Perf Punching machine, which creates the image by utilising a combination of larger and smaller circles. Discover why we are so much more than just flat panels with our industry changing DSD FIX framework system folded with CNC precision. The DSD FIX System offers the DIY’er the easiest and most cost effective way to frame and install your project. At DSD we pride ourselves on service and customer support and will do our best to help you find the right design and solution for your next home renovation or commercial installation. Contact us today to experience the DSD difference. All our services and products are available nationwide, contact us to find out more!